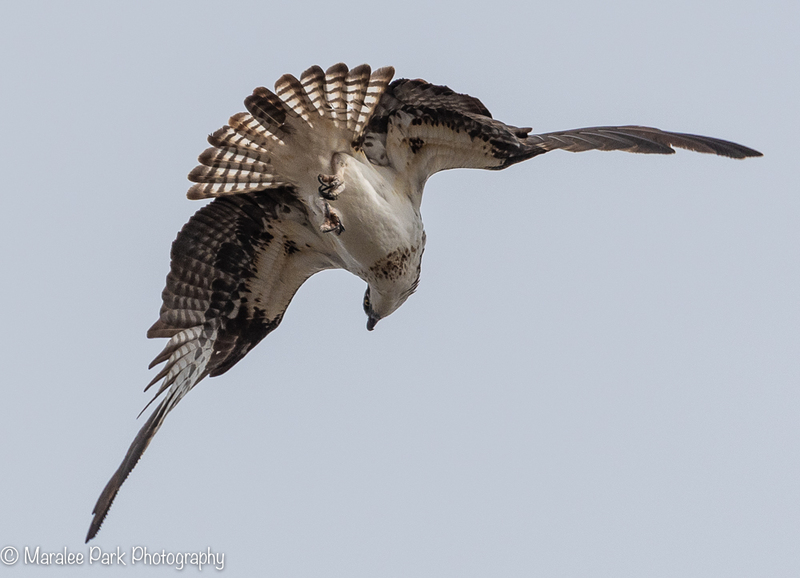 After watching the osprey on its perch for a while, it flew off and landed in a tree a little ways down the river. 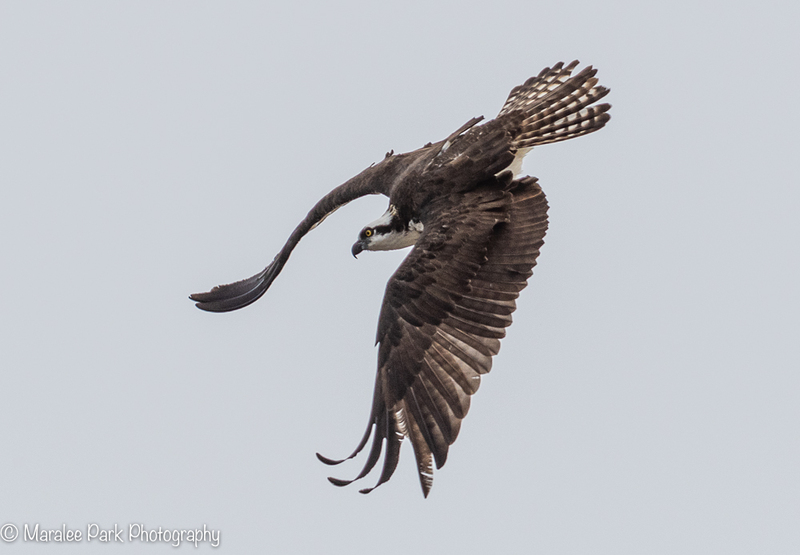 I was able to get a few shots as it left the perch. 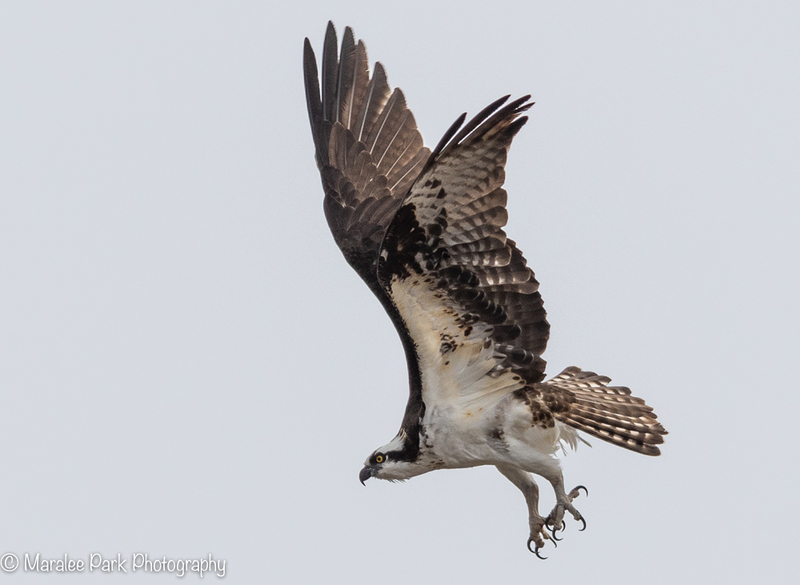 I am so envious of your osprey. They are so scarce here that going near a nest can be a criminal offence. This one built its nest next to a very busy park where people are passing by constantly. It doesn’t seem to bother it at all. There are several nests in the area and most are located near busy roads or freeways – all close to a river. 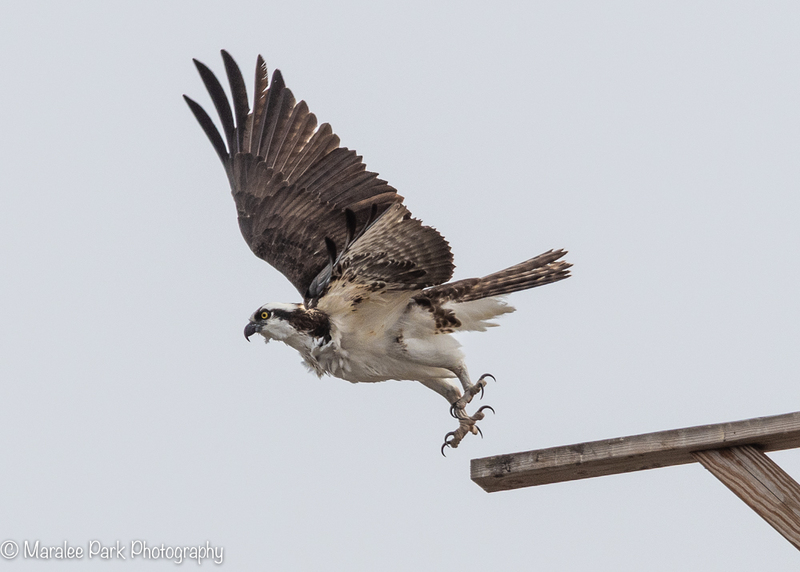 Fabulous in flight captures and detail, Maralee! I love the feet! Thank you Ellen. 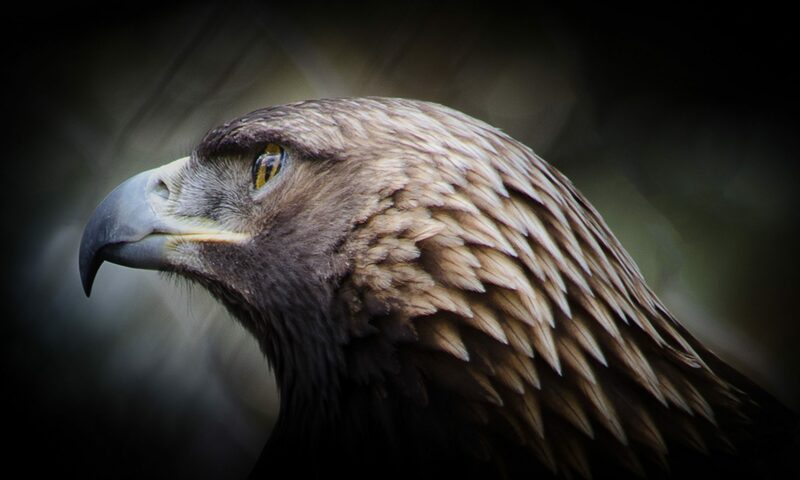 Their talons are pretty impressive. 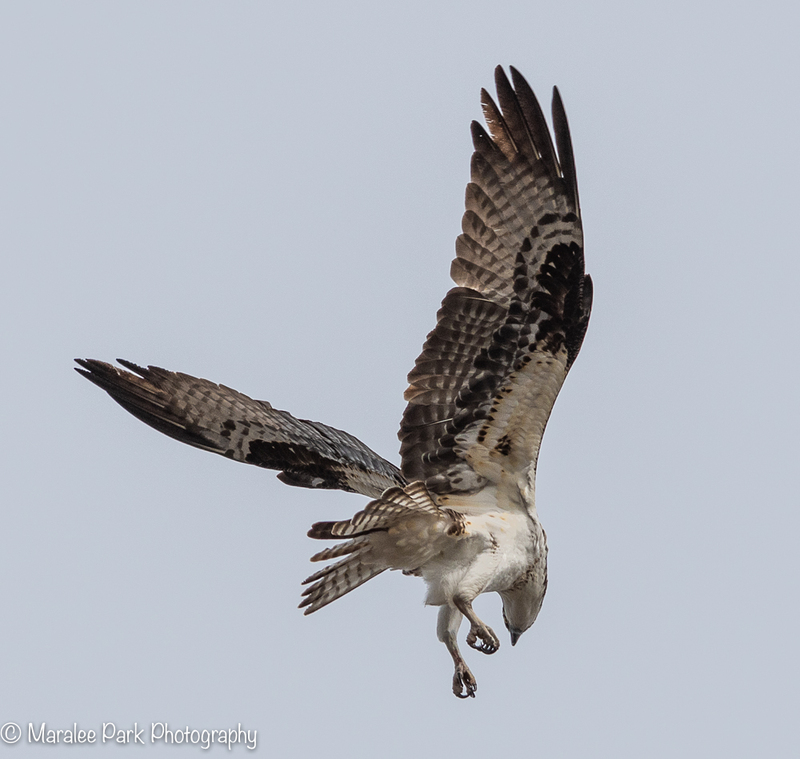 Now if I could only get it to catch a fish with those talons. What mm is your telephoto. I want at least a 500 so badly! It is a 200-500 Sigma lens. I absolutely love it. All of these photos are hand held and even though the rig is a bit heavy, it seems to work.